Sobering thought of the day: people like that are allowed to vote. 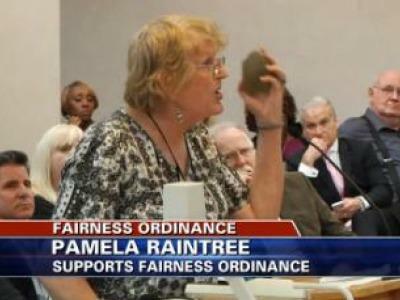 Trans Woman Dares Bible-Quoting Councilman to Stone Her to Death | Advocate.com. This entry was posted in Activism, Legal, Politics and tagged bible, discrimination, hate crime, louisiana, religion, shreveport on January 18, 2014 by .